We understand the car dealer business is not like any other. 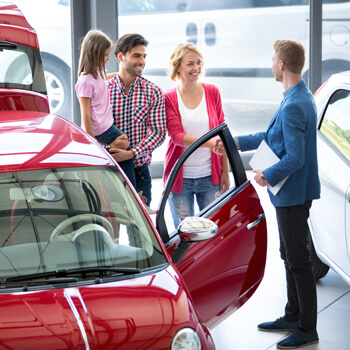 You are constantly improving the dealer-to-customer shopping experience and require a multi-channel solution to keep evolving. Sure, print still works – but you need big data. Sure, customers stop by the lot – but they are also on your webpage and social media. What is the condition of your email lists? Let’s get creative with all the options that are best for your business.